Either its Rajasthan, Bihar or Bengal an Indian wedding is always about dresses and jewellery. 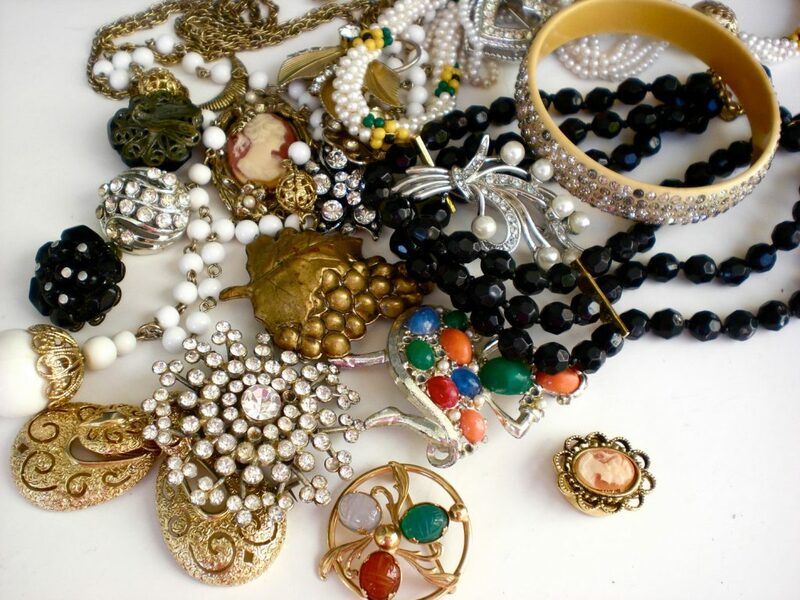 For this blog let’s talk about Bengali jewellery. 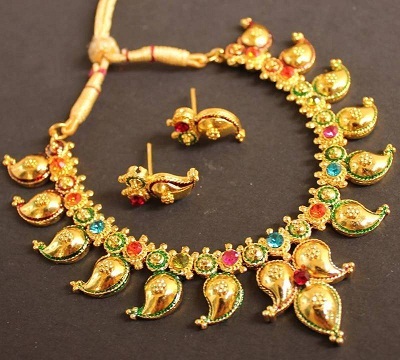 Here, below we will talk some of the essential jewellery pieces of Bengali jewellery. Nath- A nose ring which is commonly called as ‘Nath’ in Bengal. In the Bengali tradition, it is said that bigger the Nath higher is the status of the bride. Maybe it’s one reason why Bengali women wear big size nose ring on the festival occasion. 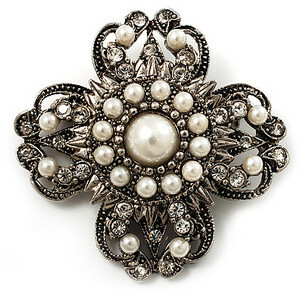 For any occasion, a wide range of nose rings is available at our Jaipur based showroom named Antiquariat Jaipur. Patti Haar- In the bengali parlance, part haar is the necklace worn in the Durga puja or weddings usually by the local women of Kolkata. 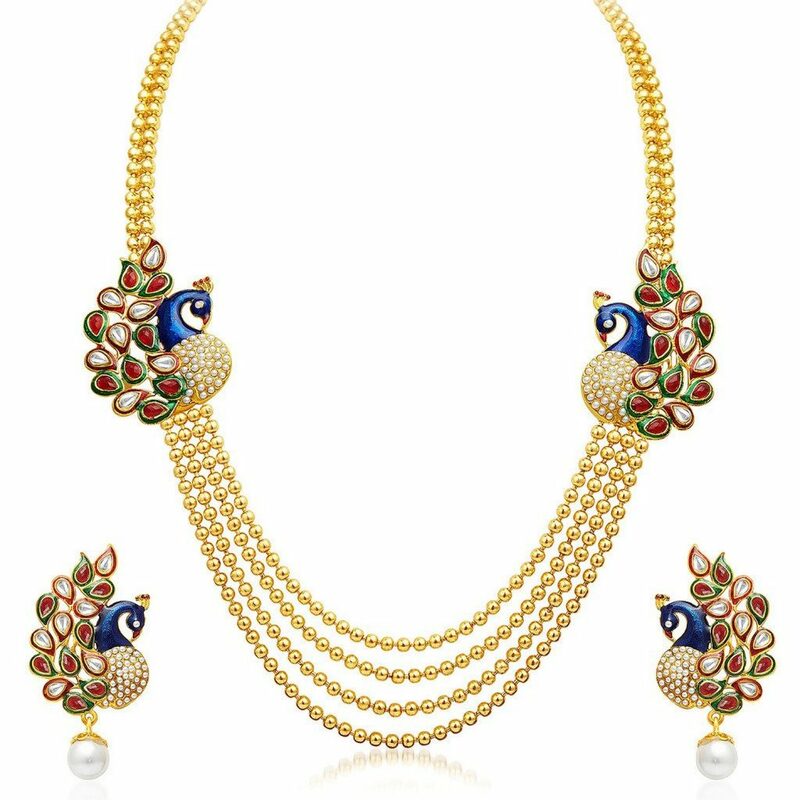 This type of necklaces is usually worn by the affluent Bengali women as a bridal jewellery. 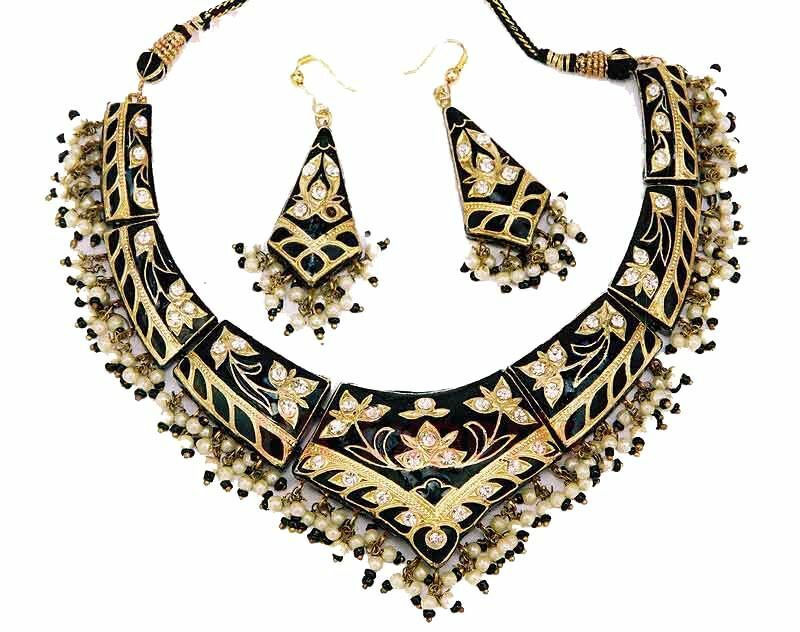 Though the design of paati haar is complex and complicated, they have been made convenient to wear by making it broad in shape. 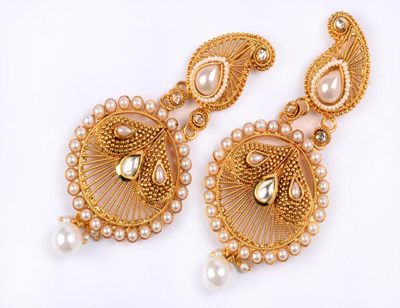 Jhumko- The traditional Bengali jewellery name of chandelier earrings are Jhumko, it’s floral design has been designed in the way so that it can be worn at ease by Bengali women in the modern day as well as occasions. 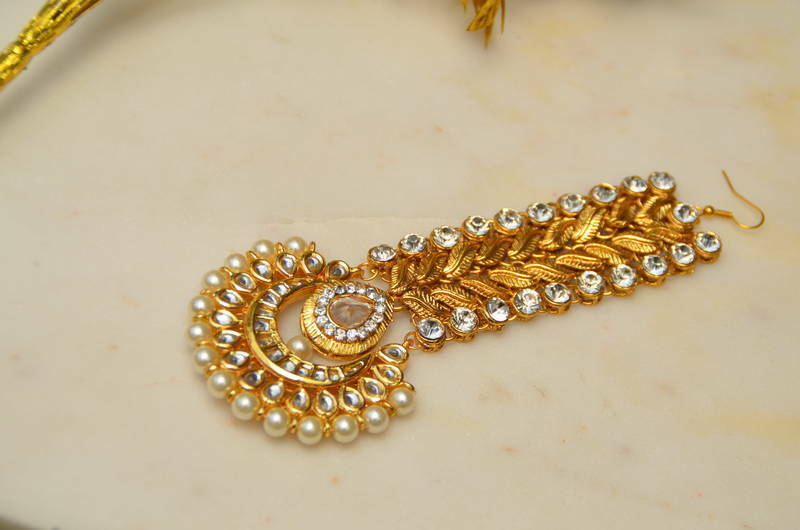 Tikli- This piece of jewellery is used to wear in the middle parting of bride’s hair. 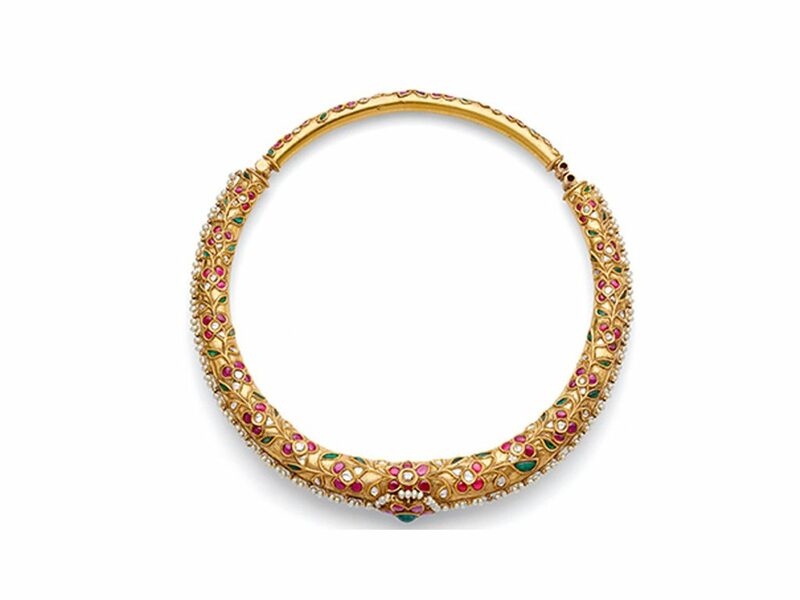 An excellent piece of jewellery, this forehead jewellery piece was worn by the Bengali bride is studded with precious stone or gold which makes it good looking. 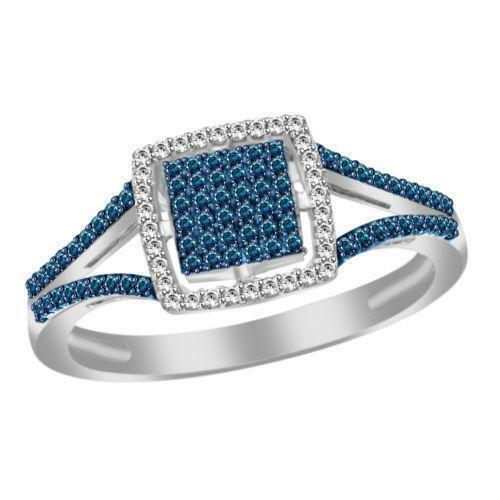 More bridal jewellery could be found in excellent pieces through some famous jewellery shops like Antiquariat Jaipur. 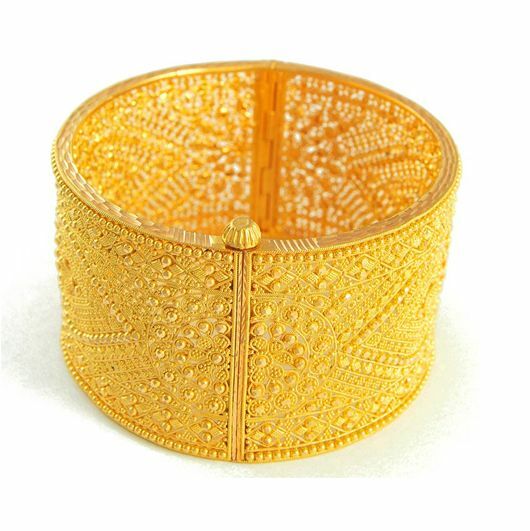 Tairaa- This is one of an ornament which is worn by the Bengali bride which is use to hold the veils of the bong bride. Some believe that the Tiaraa and maang tikka was inspired by the British when they were ruling the country. 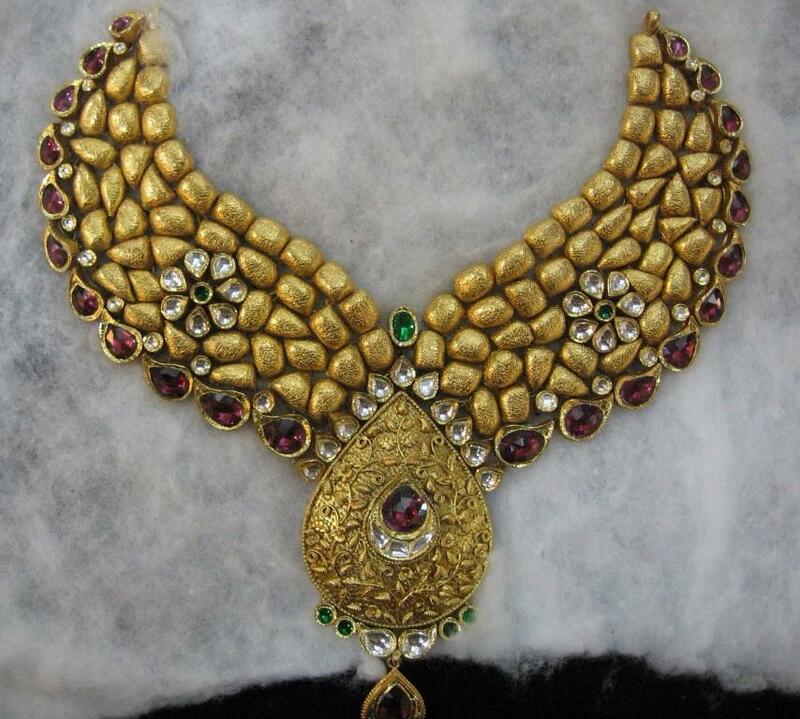 This piece of jewellery is used only in the Bengali marriage. So you can say that it could be one of the identities of Bengali marriage. 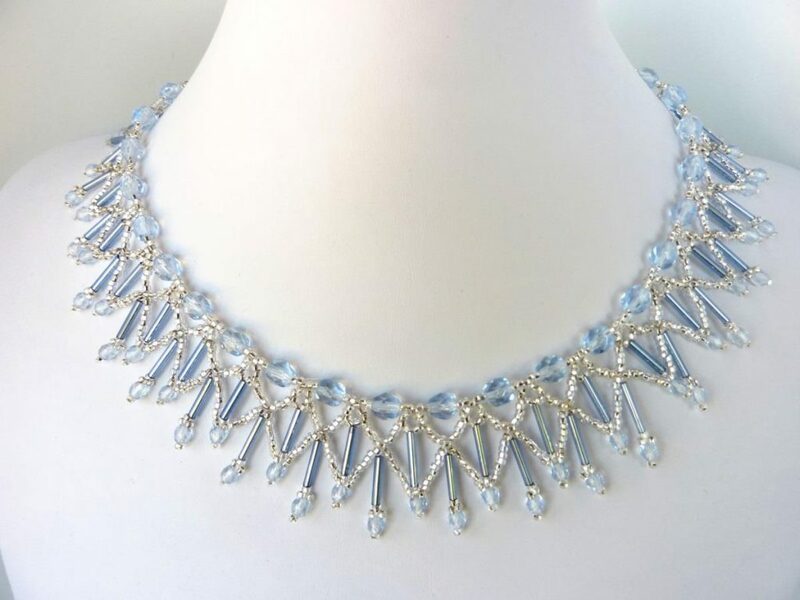 Chik- This is one of a type of necklace which is closely fitted to the neck of the bride it should be so fitted to the neck that it is not supposed to reach the collar bone. 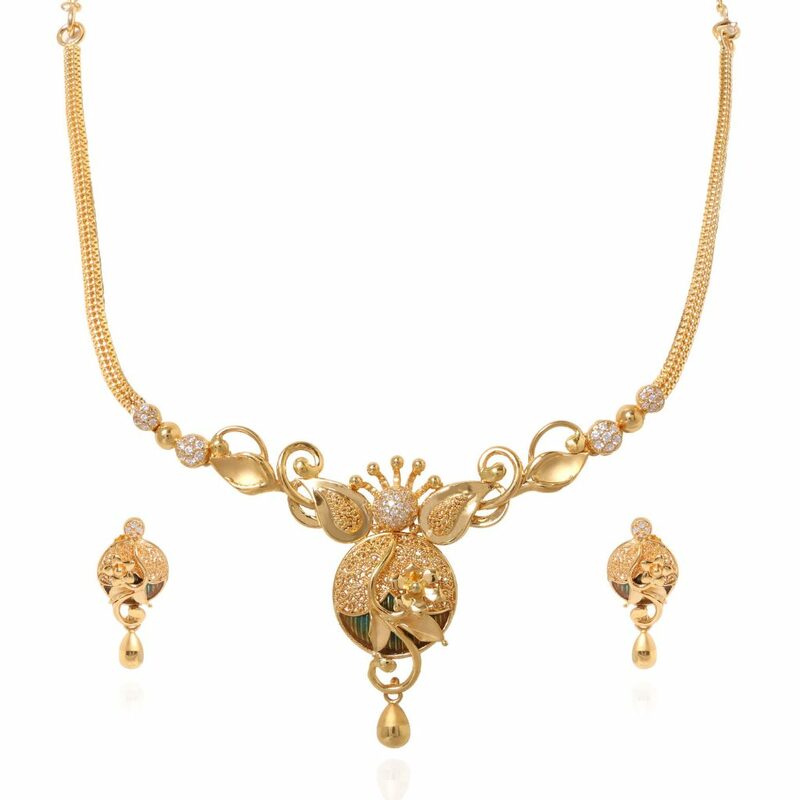 Gold choker is one of the most important jewellery pieces for brides which sometimes comes with diamond studded which gives add-on effect.